These are also referred to as compact fans, equipment fans and electronic cooling fans. Small general purpose fans in industry standard frame housings. Available for standard AC supplies and special low ‘safety’ voltages; normally dual 50/60Hz frequencies. 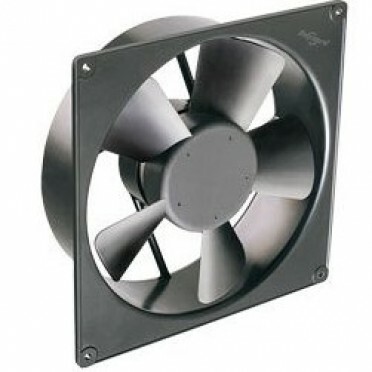 These compact AC axial flow fans are available in mounting bases ranging from 80 mm to 220 mm. These fans are equipped with excellent safety features, meeting UL, CSA, CE and EN/IEC standards making them most suitable for applications such as Control Panels, Strapping machine, Uninterrupted Power Supply, Vending Machine, Currency Counting Machines, Welding Machine etc. Disribution Board 2+08 Way Single Door SPN Winclass DB Deep Drawn Disribution Board ..